Those who have chosen to expand their families by adding children will be the first to tell you how quickly they change and grow – especially in those first few weeks of life. From day to day your little one’s eyes, face, nose, expressions, and just about everything else transform. Some days your baby may favor daddy and some days you’re certain she’s just like mommy; but everyday your breath is constantly stolen away by how beautifully and uniquely your baby is her own person. 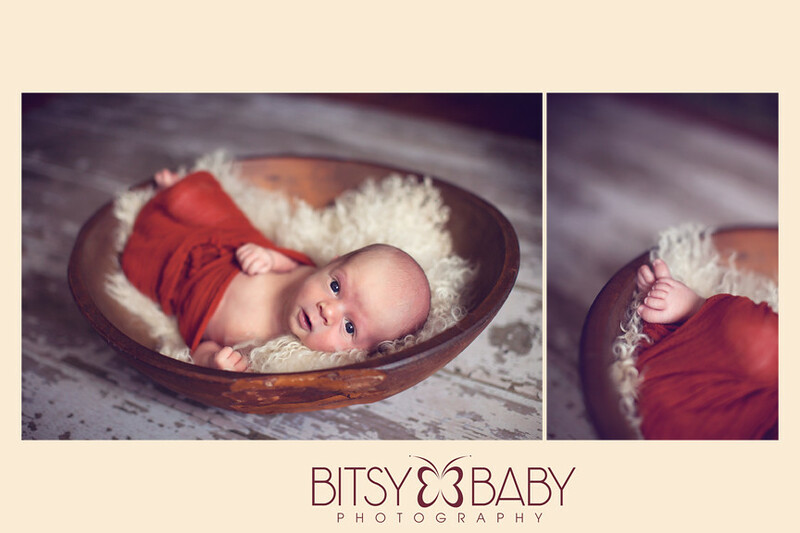 Newborn photography gives parents the opportunity to capture their little one’s rapidly changing stages. As you have probably already noticed your baby’s most notable changes happen (or are happening) during their first three months of life. Their features are becoming more established. Every day they are more alert and eager to engage the world around them. Their bodies are growing quickly to add weight and length so they can begin the next phase of development. As you look back on these times, referencing those quiet, tender moments with newborn photography will be a treasure for you and your partner to relish for years to come. A professional newborn photographer specializes in the art of capturing a babies’ expressions and personality to make them that much more special to look back on. There are many photographers out there to choose from for your baby’s first photographs. But you’ll want to be sure that you are choosing a photographer that can capture your child’s spirit and give you newborn photographs as unique as he is. Many parents are drawn to photographers that allow room to explore newborn photography in a more non-traditional setting to allow parents the greatest opportunity for capturing the essence of this priceless time in their lives. More and more, parents want to explore a wide array of options when having their son or daughter photographed, especially for the first time. Being able to select color or black and white photos, opting for familiar settings like your home or baby’s nursery, and even including the family pet in a portrait are vital to giving your newborn’s photographs the authentic feel that truly represents your family. Newborn photographers are able to capture your infant and your personal stage in life too. 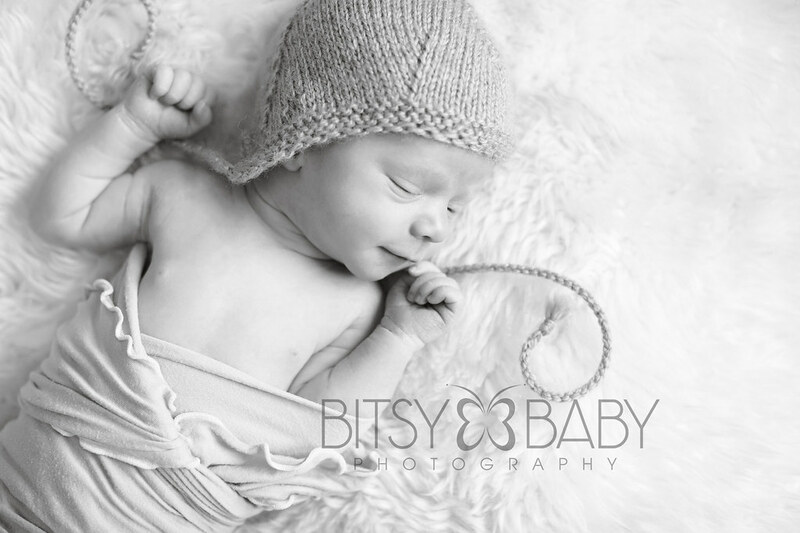 Bitsy Baby Photography sees each child as a miracle, and strives to capture that truth in each frame. 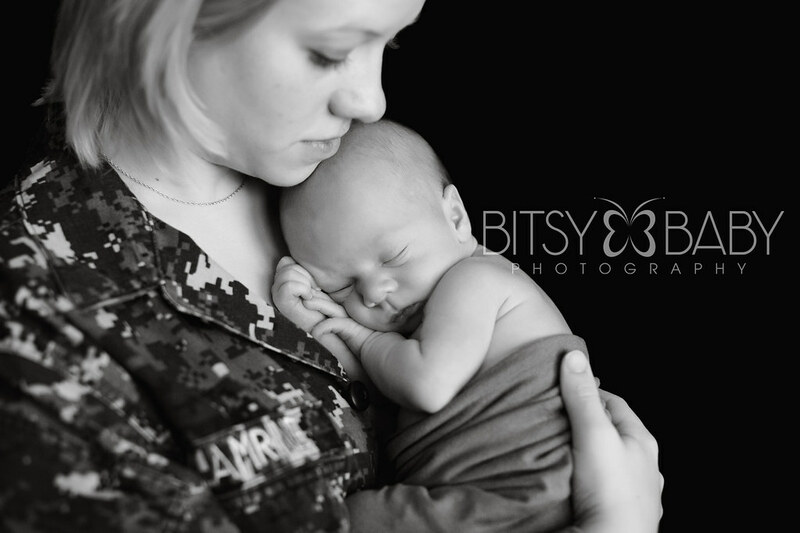 Newborn photography sessions only happen once for each precious new life, and newborn photography by Bitsy Baby Photography will provide artistic, magical photographs that celebrate your son or daughter’s entrance to the world. Each session is customized to the desires of the parents. 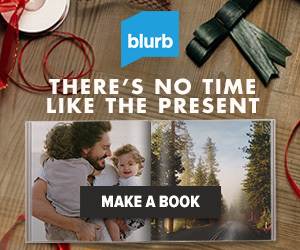 The outcome of each session is a gift you will thank yourself for over and over each time you look at images of your precious baby’s first days on earth.